There’s something rather magical about landing in a new country. You feel the differences in the climate, the cuisine, the culture and even the currency. We learn the best lessons through travelling, including the ones that arise because we don’t have the right equipment. 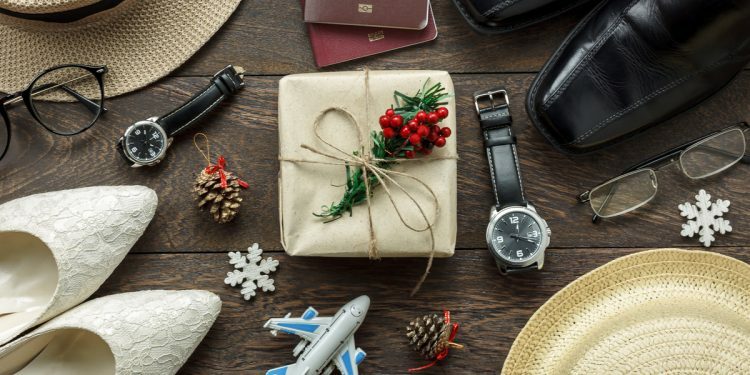 Help your fellow globetrotter this Christmas with our handy Gift Guide for the Traveller and save them from unnecessary lessons. 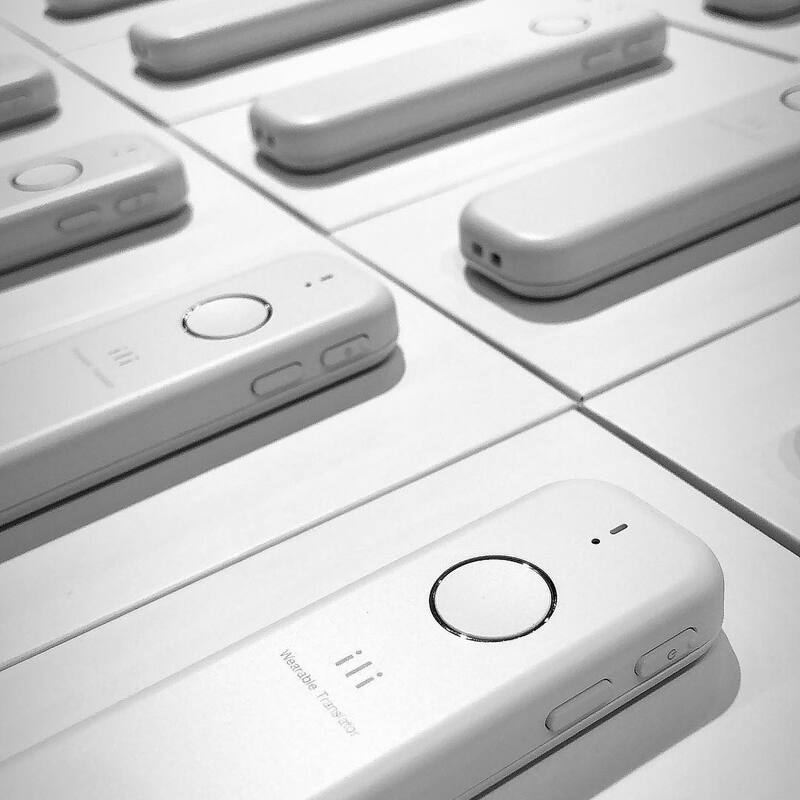 Translating is a traveller’s nightmare, especially when the surrounding Wifi is non-existent – which is where ili Translator comes to the rescue! It’s a basic one-way translation device for the tourist who doesn’t want to spend time learning a new language. The current edition translates from English to Spanish, Japanese and Chinese, and is only designed for basic questioning like directions and menu ordering. Where is the bathroom? Upstairs? Thank you! 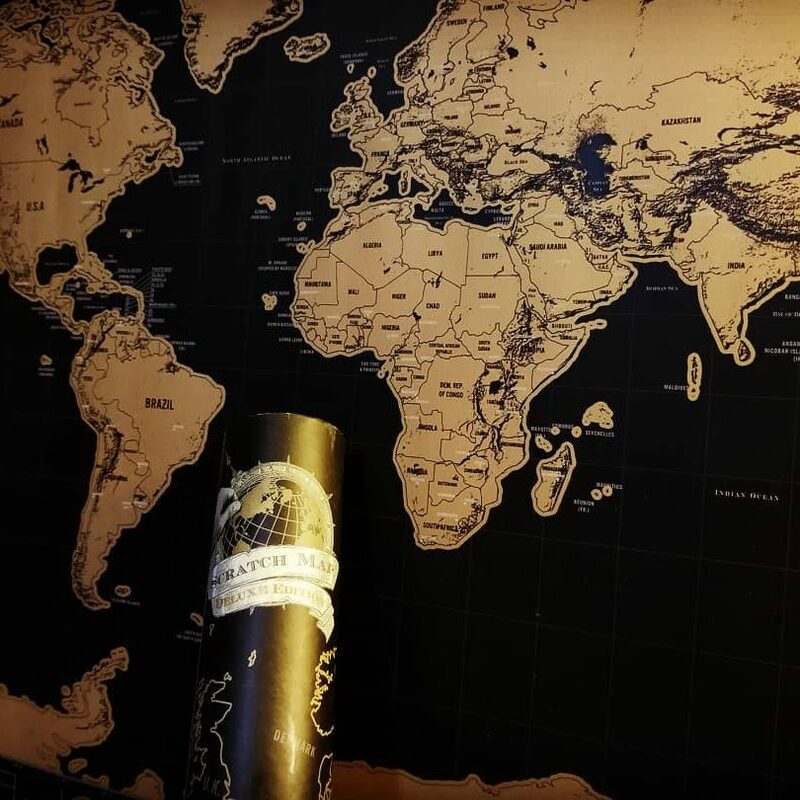 It’s fast becoming a popular item for the travel enthusiast wanting to keep tabs on where they’ve been. It also helps with finding new destinations to visit. How about a trip to Bhutan? Or even a trip around your own country? Buy online below or on your next shopping trip. 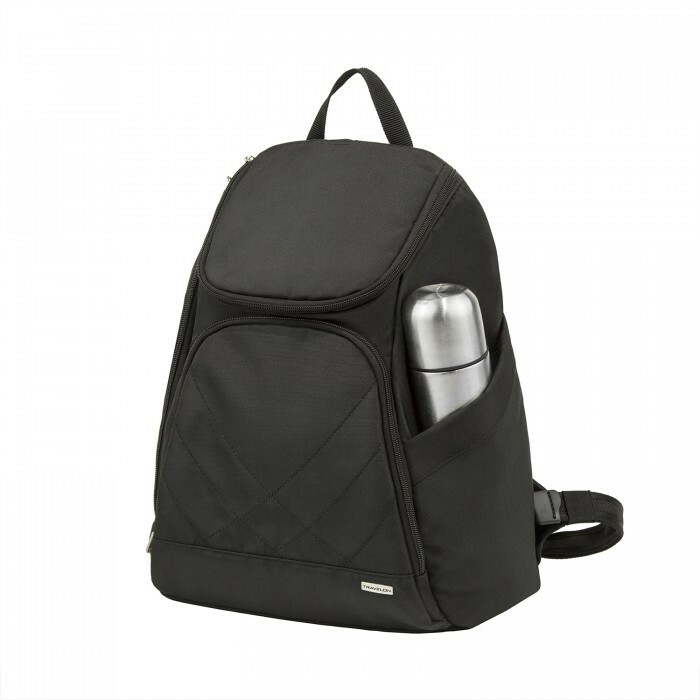 Security is of utmost importance to any traveller, and the backpack is no exception. The last thing any tourist needs or wants is some criminal unzipping their bag and stealing their costly items. Not the passport! With so many designs and types to choose from, you may find the shopping experience fun. We recommend the Travelon Classic Anti-Theft Backpack seen on your left. All exterior zippers can be locked in place, and the body of the bag is slash-proof, making this bag a top pick for us. 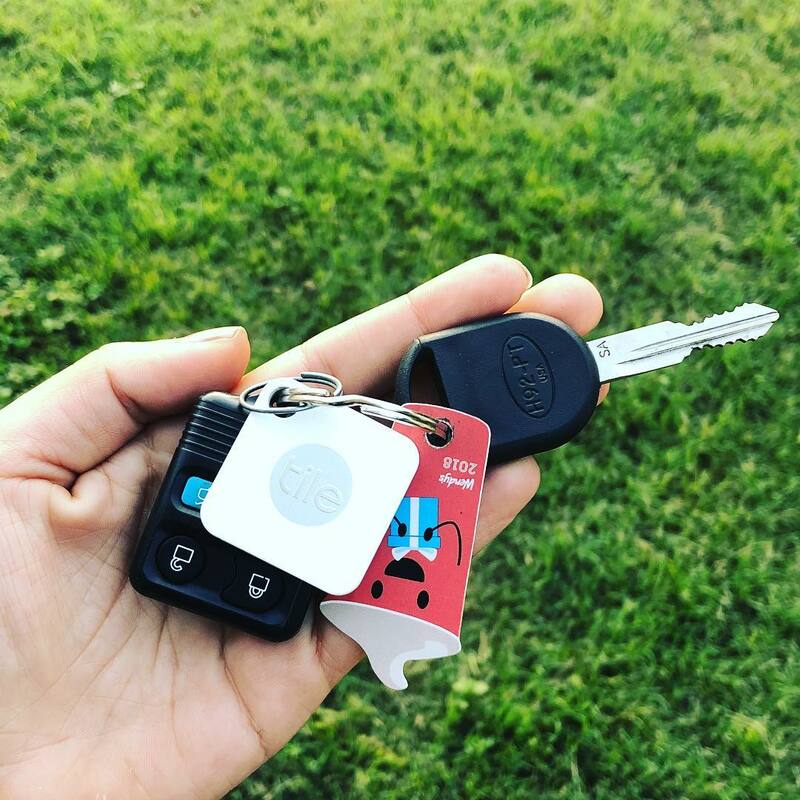 Losing things on a trip is a rite of passage for any traveller, but Tile Mate is here to help. Track down your missing items with the help of your smartphone – from keys, backpacks and even suitcases. You’ll be surprised to learn that your missing items are more likely misplaced than they are stolen. Buy a few tiles from JB Hi Fi below for your easily-misplacing friend this Christmas. Anyone who’s travelled via plane can tell you that overweight baggage is a nightmare. The excess fees are painful, as is the glares from fellow passengers queuing at the check-in behind you. 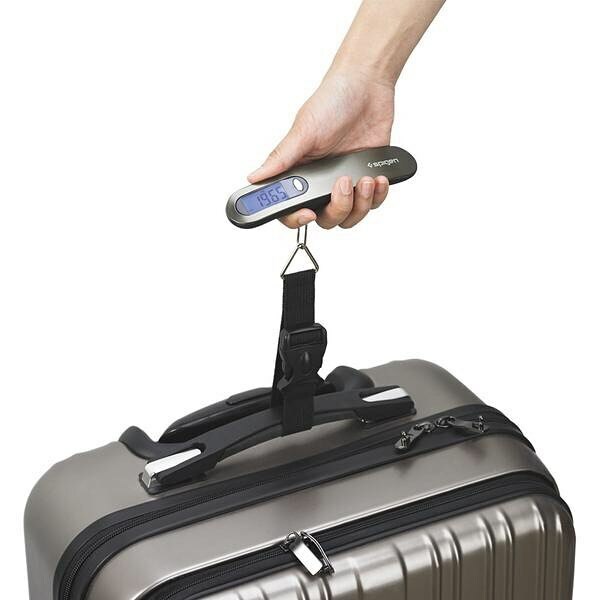 Give your fellow traveller a helping hand with this Luggage Scale from David Jones. Designed to weigh goods through lifting, it’s easy to use and small enough to carry along. Travelling overseas comes with the added frustration of charging your phone, laptop and translating device – more so if you’re travelling in a family. 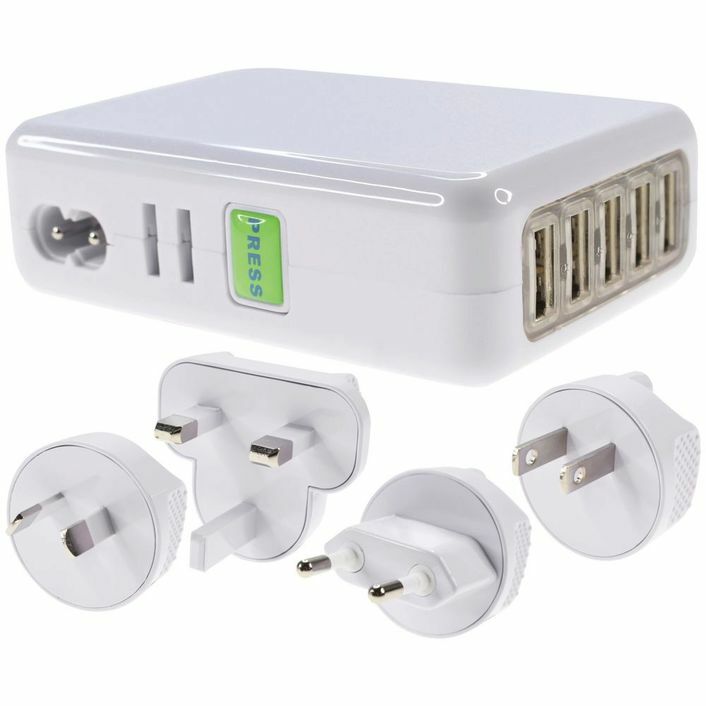 For the traveller who cannot keep their eyes off their smartphone, we recommend getting a universal travel adaptor. Buy online below. Travel is often a frugal activity. Saving money means travelling light, and travelling light means frequent washing. Thankfully there’s a way to make washing on holiday a little fun and smart. 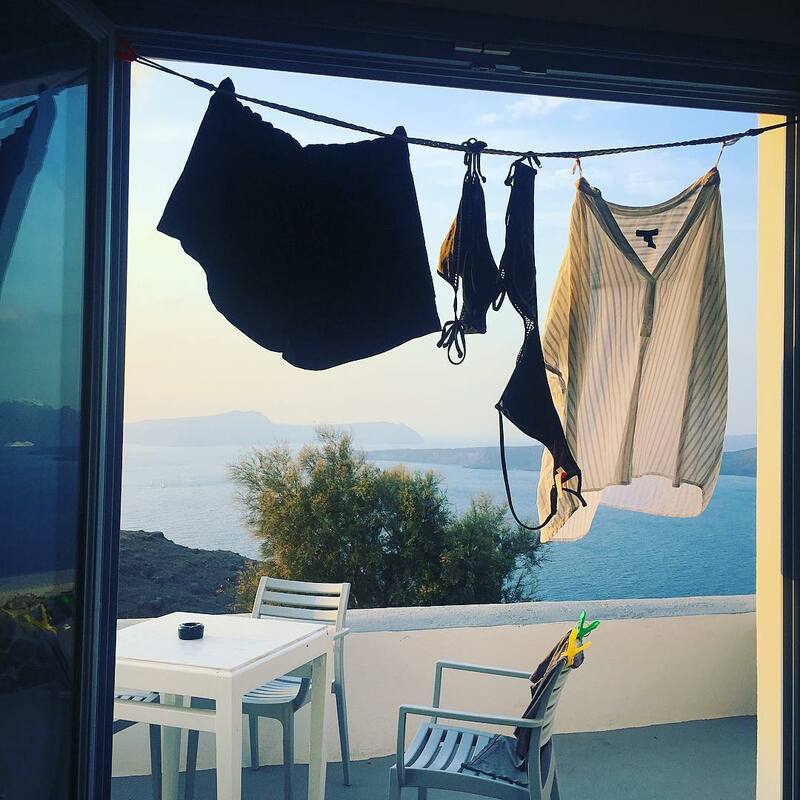 There are various types of clotheslines out there for travel, ones with clippers and other with suction caps, and we prefer the latter. What’s worse than leaving home without your charger? Leaving home without your wallet! With a travel wallet featuring charger, you’ll have no excuse to leave home without either. There are many different types and sizes, but we recommend the Nomad Bi-Fold Leather Charging Wallet seen on your left and via the link below. For the ladies, check out this leather phone charging clutch from The Iconic valued at $129.95. Many countries have poorly filtered water running through their water supply, which leads most tourists to waste their money and add to pollution by buying plastic bottles. For the savvy traveller who visits these countries – or even travellers who hike a lot – buy them a water purifier and filter bottle for Christmas. 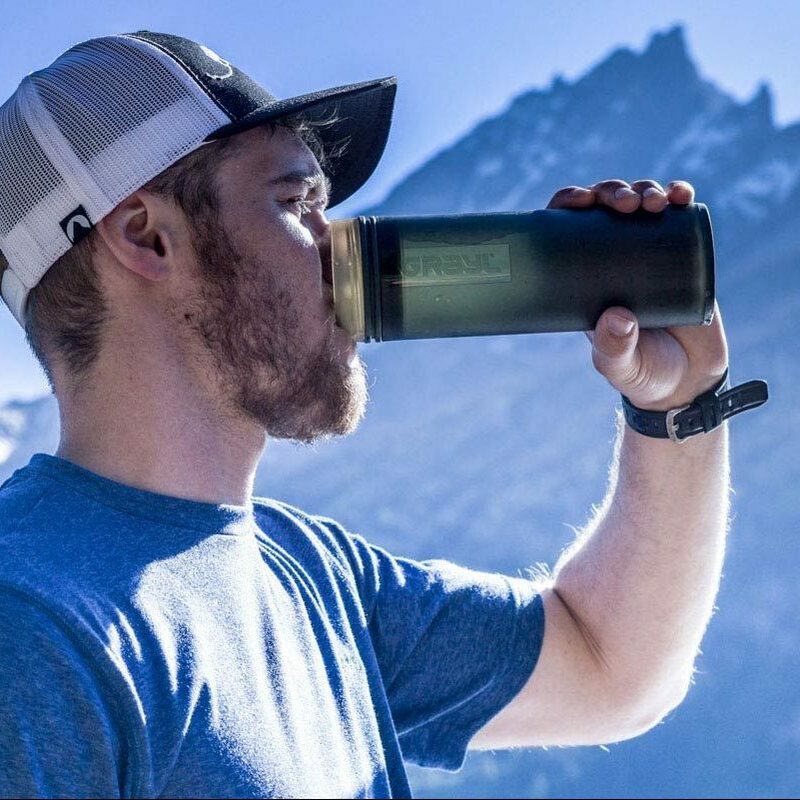 Our pick is the Ultralight Water Purifier & Filter Bottle seen on your left. It has a filter life of 150 litres and is effective against 99.99% of viruses, disease-causing bacteria, and protozoan cysts. The bottle filters water at a rate of 2 litres per minute. Finally! No more having to worry about your friend or relative when they stay at dodgy hotels or lodges overseas. 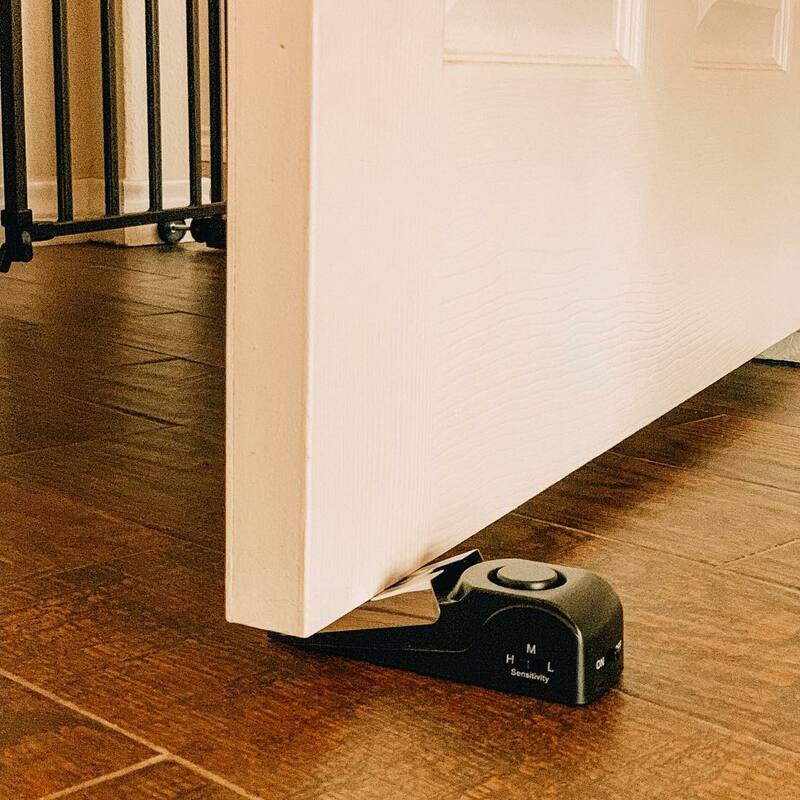 The Door Stop Alarm seen on your left includes a piercing sound of 120 decibels which is enough to wake up the whole neighbourhood! It’s light and small which is easy for travelling and runs on a battery – meaning no pesky cords lying around! Buy it below.